Our petting zoo bring smiles to young and old. Click below to meet our animals or image our zoo at your next event. 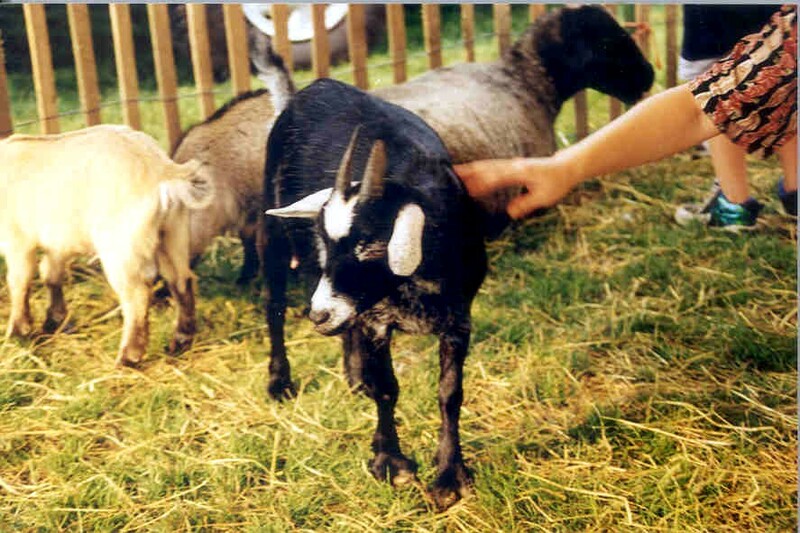 Meet our Petting Zoo - Meet some of the animals that can come to your event. 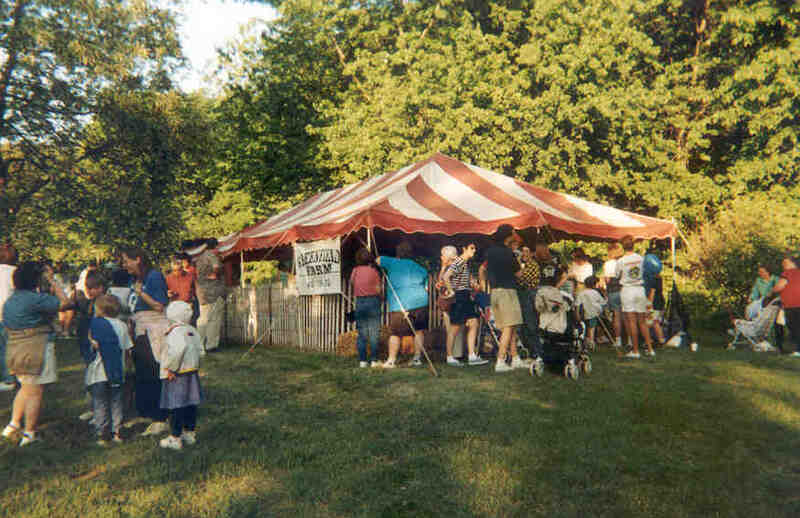 How the petting zoo works - See what you get with each petting zoo.